Time to get out into the wild and visit our 49th state! 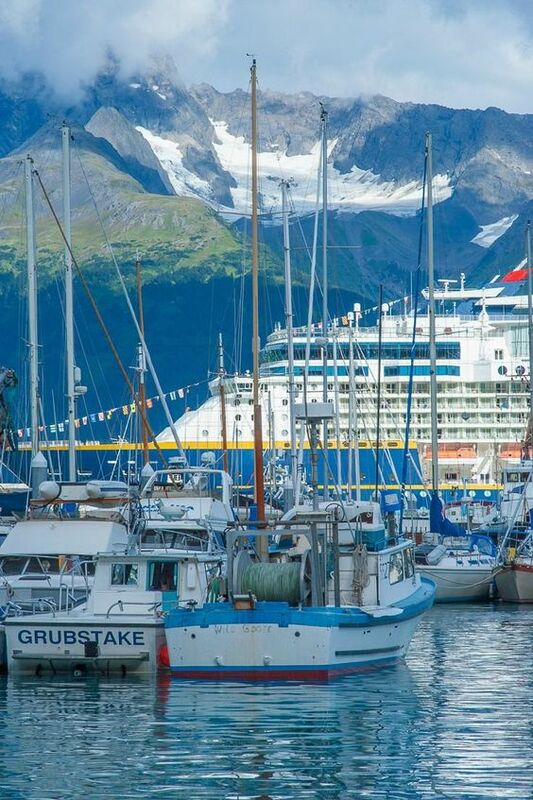 Our family had an amazing journey to Anchorage, Alaska and it’s outlying cities. 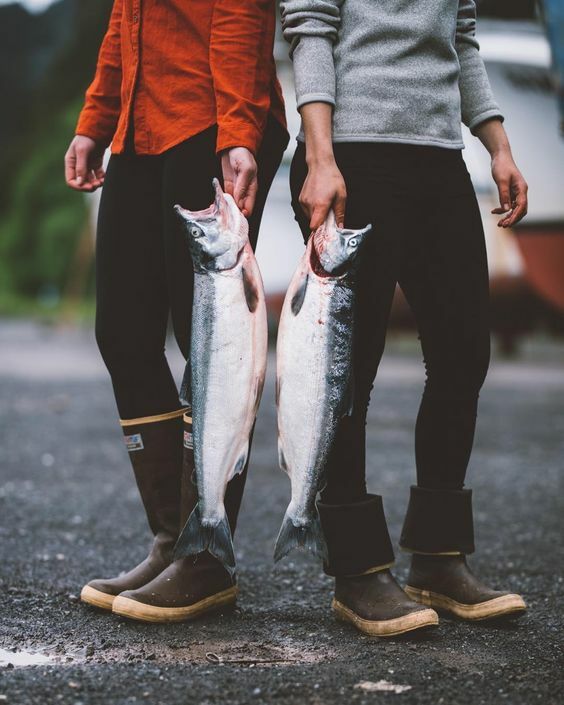 We took advantage of America’s last frontier to explore the countryside and do our share of fishing for salmon. Every day was full of rich natural scenery and unforgettable memories. 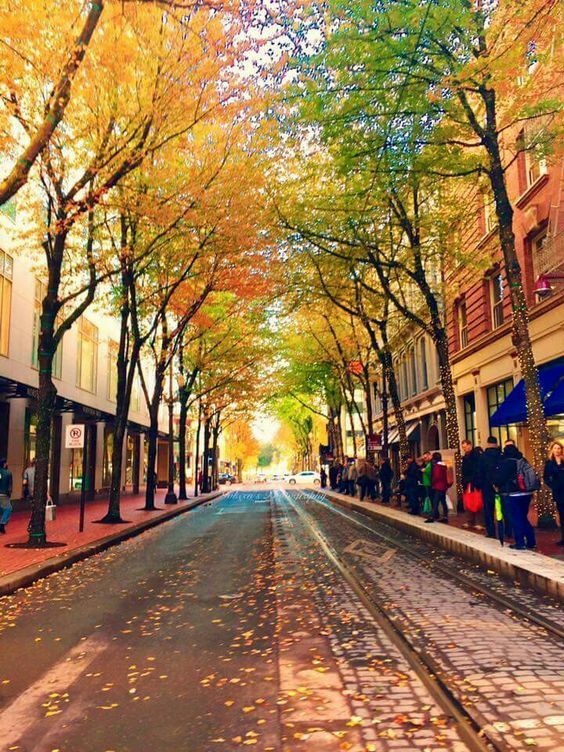 Follow along with us as we fill you in on the best places to stay, eat, and enjoy the great outdoors. Learn from our mistakes and benefit from our travel successes before you plan your trip! 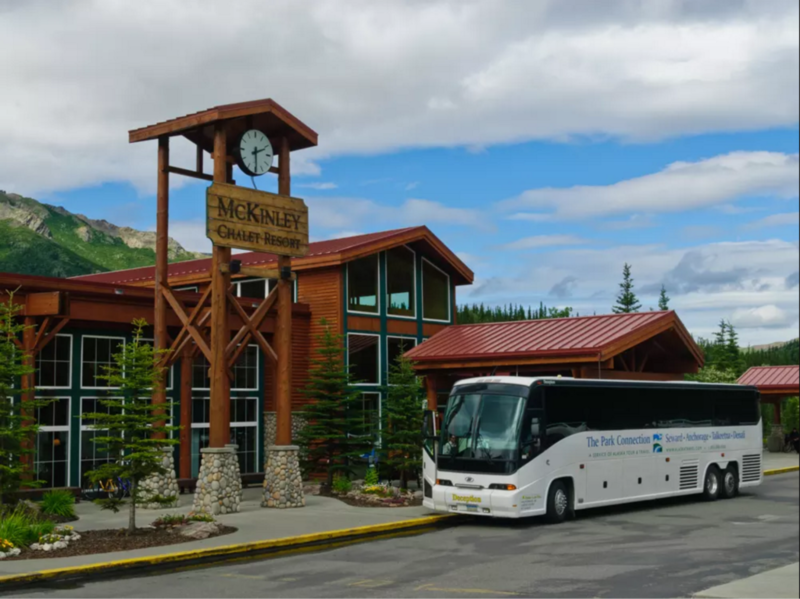 Many of our tours were booked through Alaska Tour & Travel. We weren’t sure what to do when we initially planned our trip, so the website was a lot of help. We found so many exciting adventures and it made planning for the trip super easy. Having little excursions planned ensured that we took full advantage of each area that we visited. Be sure to check out their site before you go and plan some activities that everyone in your group will enjoy. Totally worth thinking ahead! Our first night, we stayed at Holiday Inn Express Anchorage. 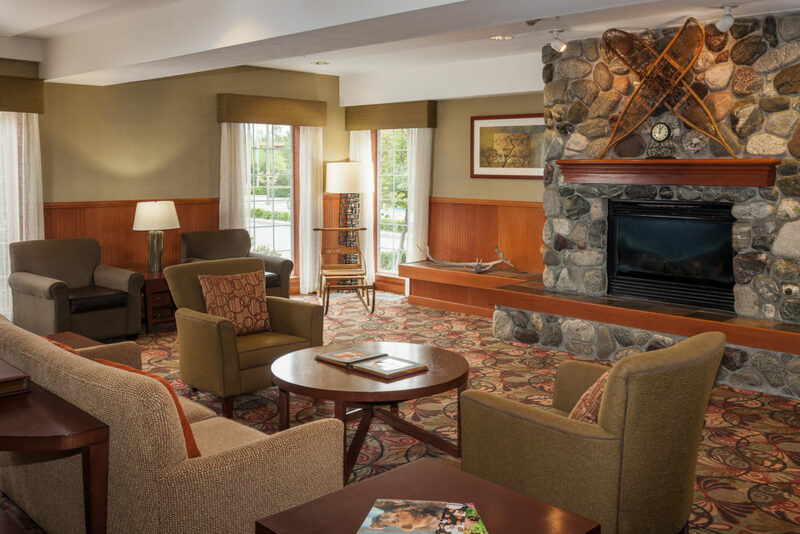 The Hotel provides a shuttle service to and from the Ted Stevens Anchorage International Airport and a continental breakfast. We were delighted to find a small indoor swimming pool, hot tub, and internet available. My wife and daughter arrived at the airport about 3 hours before I did and about three hours before our scheduled check in. The staff at the Holiday Inn Express was very friendly and accommodating! They gave us an early check in and were super helpful with every other aspect of our stay. Their shuttle driver was also very friendly and went above and beyond to start our trip off right. My daughter loved the pool and hot tub (as well as the jetted tub in our room). Unfortunately, the price of the hotel room was a little steep because our trip was during peak season. I would happily stay here again in the future because of the courteous staff and the amenities of the hotel. 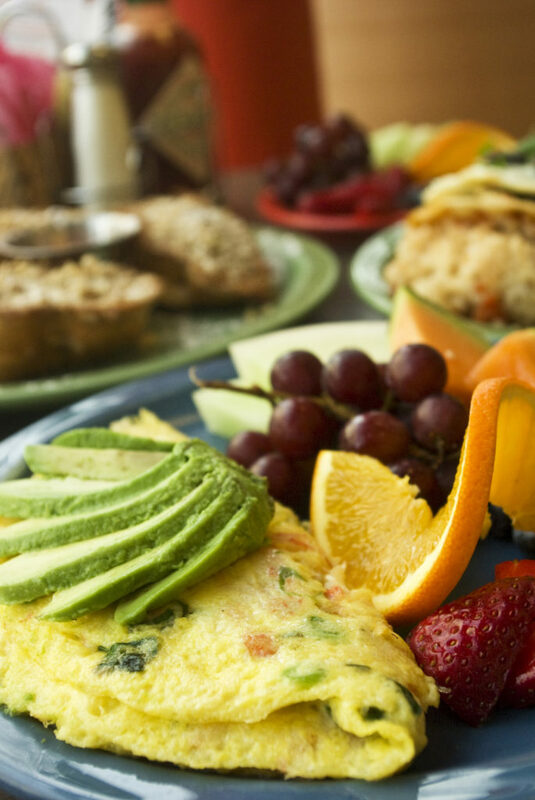 If you’re doing breakfast in Anchorage, be sure to stop into Snow City Café. Snow City Cafe is highly recommended and we found it to be quite trendy with the locals as well. It was big and extremely busy with wait times of about 45 min (to dine in). However, they also offer a to-go option for those who are more pressed for time. We were pleased with their full array of coffee choices and the food was delicious. If you’ve got an appetite, you will be happy with the large portions. Our first day, we stopped into the Anchorage Museum. We had a good time and kept the visit short for the benefit of our 7 year old. The Anchorage Museum had a large section dedicated to some of the native tribes of Alaska, which my wife and I enjoyed. My daughter loved their hands-on section which kept her entertained. The museum was not terribly busy and we were able to visit most of the exhibits in the few hours that we spent here. 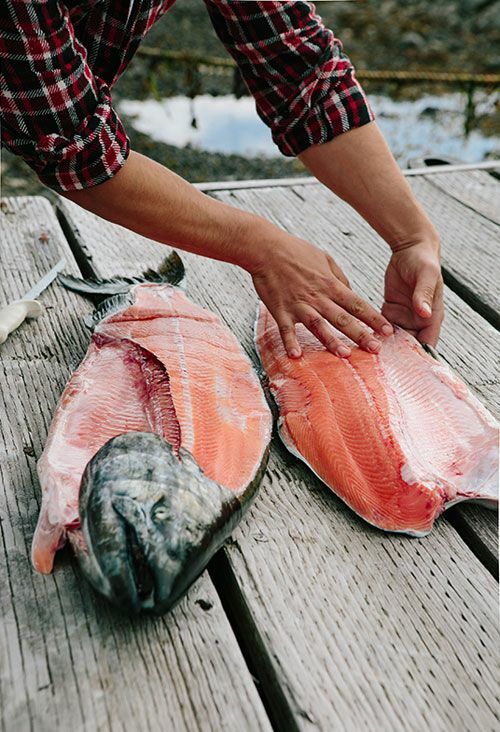 When you’re in Alaska, you might as well take full advantage of their amazing seafood. We had dinner at Simon and Seafort’s, which is a casual but upscale restaurant in Anchorage. It is also a hit with tourists and locals alike! We recommend making a reservation ahead of time and requesting a table by the windows. Our waiter was very attentive and the views of the bay were breathtaking. We dined on filet mignon and Alaskan king crab and enjoyed a bottle of Moscato wine. Our daughter loved her fettucine alfredo and everything was delicious! The cost of our meal was much less that I anticipated and I highly recommend dining here if you have the opportunity. 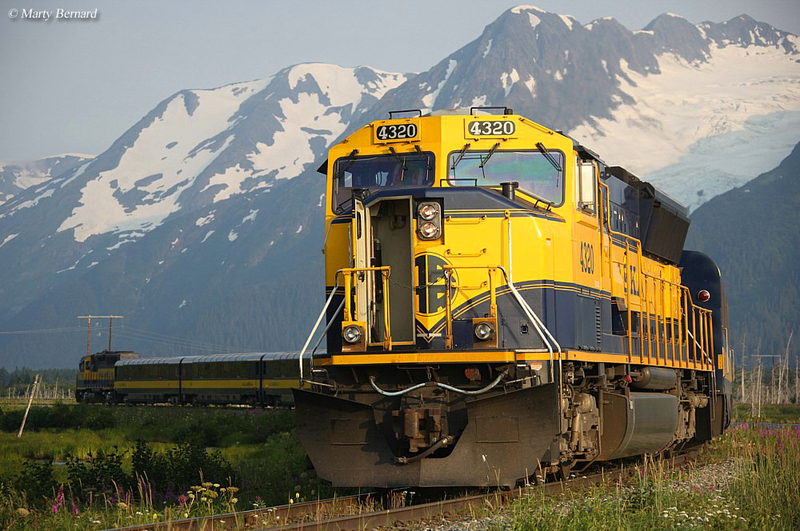 One of the tours we booked through Alaska Tour & Travel was on the Alaska railroad. This train travels from Denali to Seward with other scenic travel options available along the way. The train provides tour guides and dining during the journey. 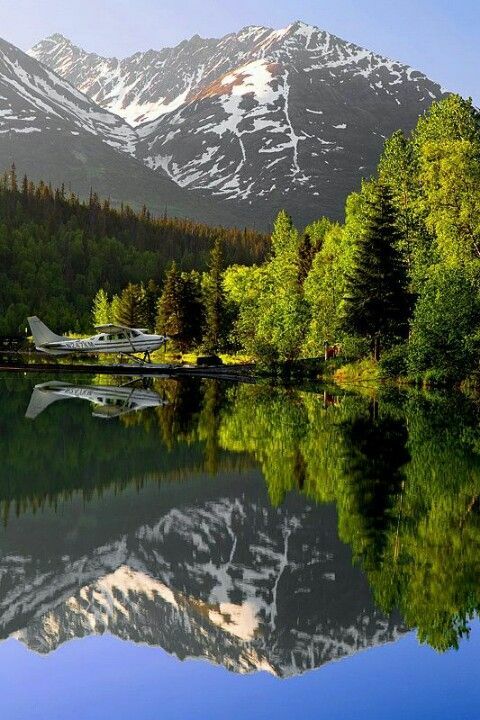 Kick back and enjoy the spectacular views that only the Alaskan wilderness can provide! This train caters to tourists and features two classes of travel (Dome or Adventure). The Dome package includes breakfast and two adult beverages. Scenery was beautiful and we enjoyed the breakfast options as well. However, we really did not see much wild life and we were ready to be done by the third hour. 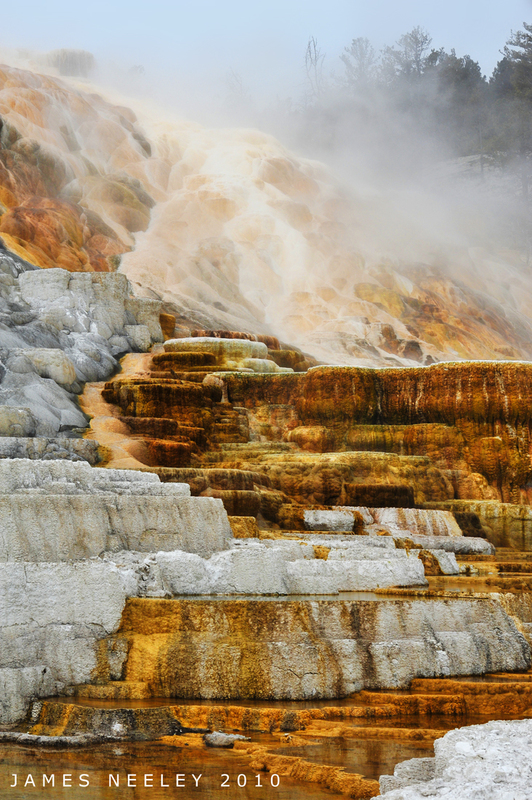 I found this to be an expensive 4-hour trip for two adults and one child ($535 total). Our feeling was that the tour was worth about half of what we paid. My daughter loved the adventure of riding on the train, but lost most of her interest mid-way through the trip. The train was a nice experience, but not worth the price to us at the end. We rented our car from Hertz Car Rental Seward. Car rental is definitely cheapest when rented through the Alaska Airlines website. Our rental cost was very steep at $1,207.76 for an eight day rental! But, as stated earlier, all prices in Anchorage and the Kenai during their peak season are much higher. I made our car rental reservation about a month in advance and I was glad that I did. After some later research, I found that there were no cars available anywhere, so I was glad I booked early. At the end of our trip we were running a little late to drop off our car and catch the bus back to Anchorage. The staff checked in our car and then drove us to the bus stop to ensure that we arrived on time to catch the bus. Once we arrived in Seward, we had lunch at Ray’s Waterfront Restaurant. 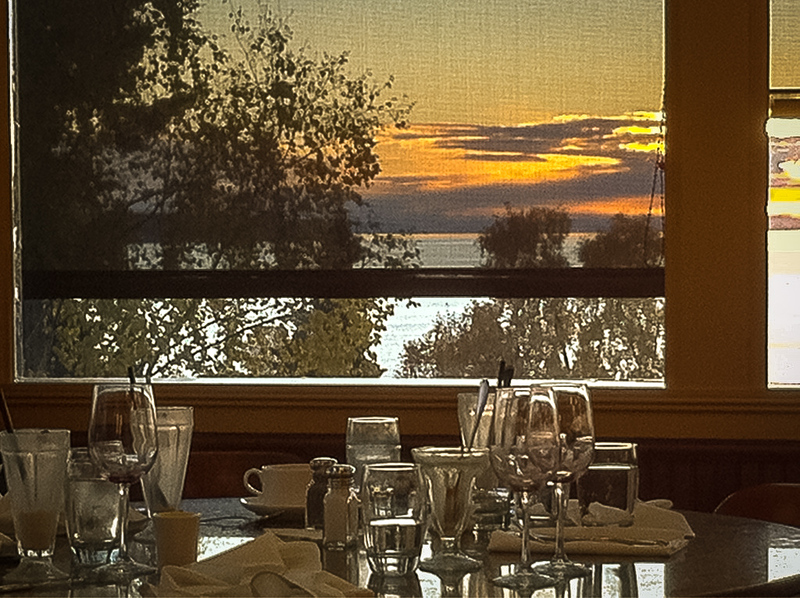 We had scenic views of the Seward Harbor, our food was moderately priced, and delicious. The ambiance of the restaurant was great and the wait staff was super helpful, polite, and quick with our food. We had such a great experience here that we would definitely eat lunch here again. Have you tried Airbnb yet? This was our best choice yet! Basically, people rent their home or a portion of their home to travelers through the website. We found Airbnb to be an ideal opportunity for us due to the limited availability of hotel accommodations in the area. 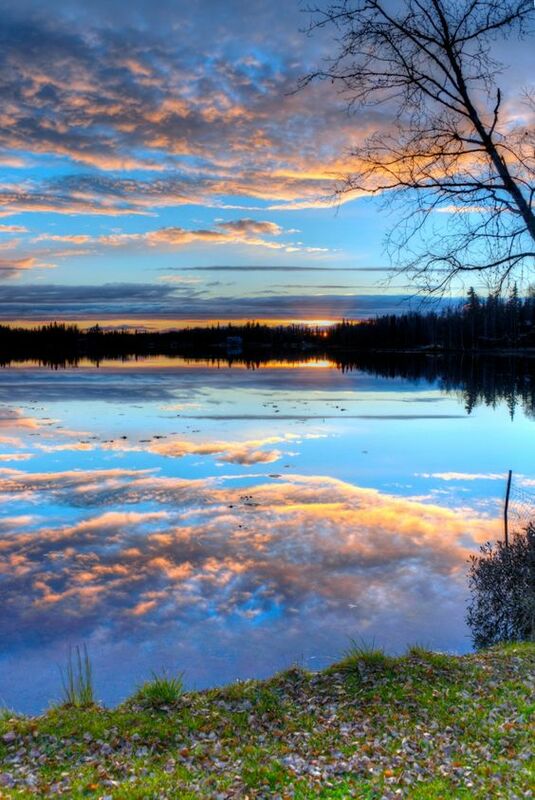 The home we stayed at was about twenty minutes from the beautiful town of Soldotna. We were very pleased with the newly remodeled and spacious home that overlooked the Cook Inlet and the Kasilof River. A ten minute walk took us straight to the beach and were surrounded by eagles and a myriad of other wildlife. The area of the home that we rented was fully furnished and clean. It featured two bedrooms, a full kitchen, and a large family room with a large screen TV. Our host was extremely accommodating, welcoming, and always available to answer any questions that we had about the area. This was a great find that was a little off the beaten path but well worth the money. It was definitely less expensive than booking a hotel. Use this link to book your next trip and save $40! After exploring the great outdoors, we would just shower and relax in the evenings. Airbnb was an amazing find and we will certainly use it again in the future. To go fishing in Alaska as a non-resident you will need a non-resident fishing license. This will cost your $70.00 for each adult. Children under 10 are able to fish for free, but all of the fish that they catch goes against your daily fish limit. A fishing license can be easily and conveniently purchased on-line. Just print it out before your trip using an email address, credit card, and driver’s license. 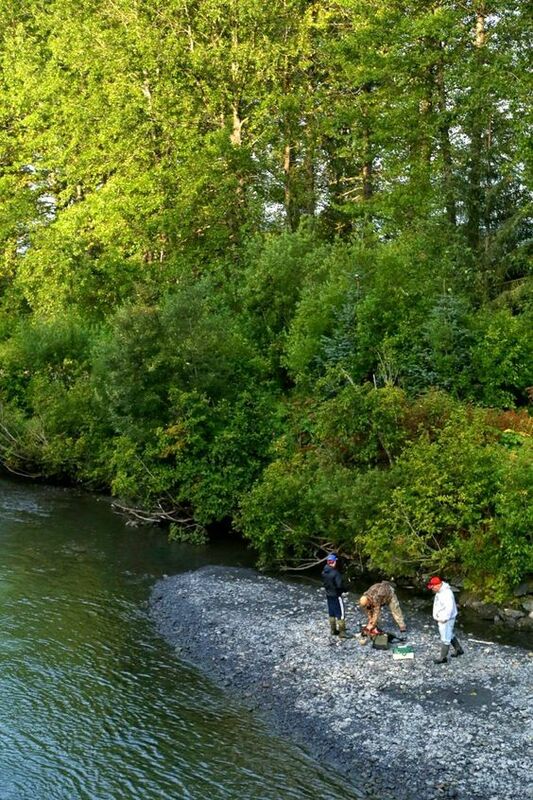 We really had no intention of fishing for King Salmon. Also, I didn’t realize that fishing for King Salmon uses a completely different fishing method. I was worried about being in compliance with the Alaska Department of Fish and Game so I also (erroneously) purchased a King Salmon stamp. learn from my mistake and save yourself the additional cost of $45 per adult! We were fortunate enough to have family who fish and own property in Soldotna on the Kenai River. This ended up saving us quite a bit of money! Otherwise, we suggest you hire a guide or book a fishing excursion. We did spend a lot of time learning fishing. There are quite a few complexities around what fish you can keep. It’s based on the manner in which they are caught. There are certain techniques for catching salmon; it’s not like many other types of fishing. 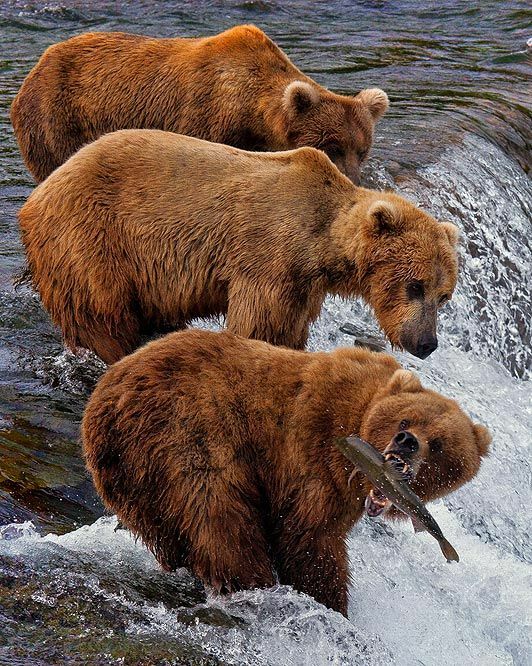 There is also a social etiquette of salmon fishing around others that you need to learn as well. Complicated, but also the highlight of our trip. 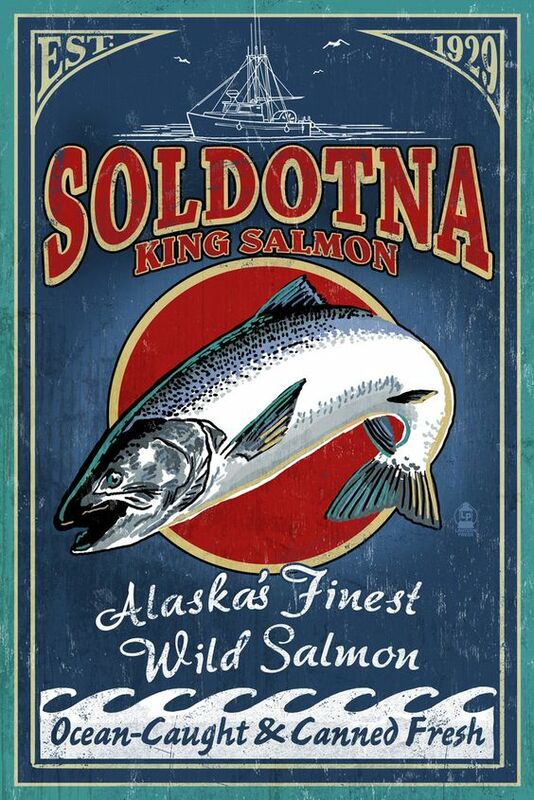 Soldotna has a Sportsman’s warehouse that was very well stocked with all your Salmon fishing needs. We purchased most of our fishing equipment and waders from Sportsmans Warehouse. They will ship to a store near you for free, but not to Alaska. 🙁 It was worth the additional cost though. 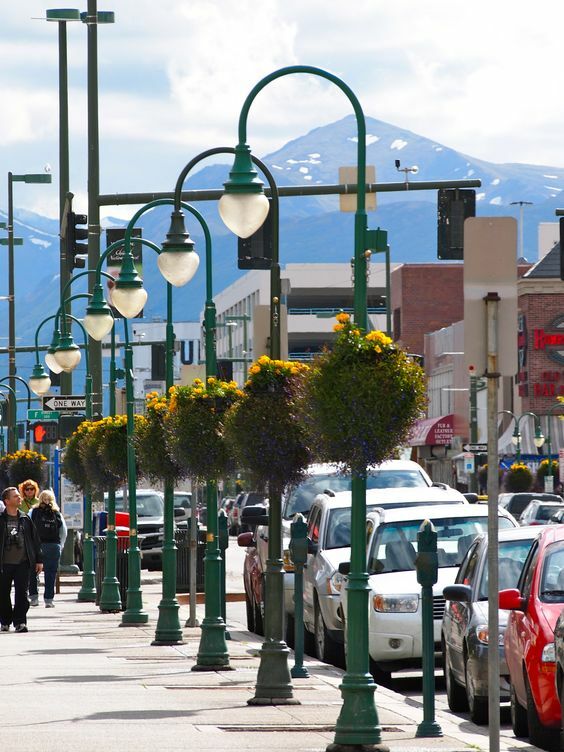 We were able to ship our items to an address in Anchorage and pick it up when we got there. This made traveling much easier, since we did not have to figure out how to get our fishing equipment through the airport. When fishing, make sure you go at prime time. Every morning we would call the Alaska fish and game hotline at (907) 262-9097. 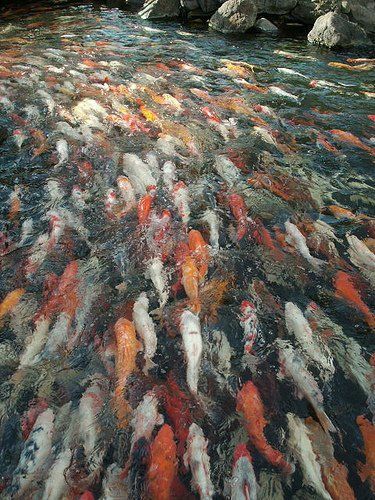 The recording tells you how many fish are heading up the river that day. This was extremely helpful in gauging how our day of salmon fishing was going to be! It also helped us determine when to go fishing. We had access to an industrial vacuum sealer and this was a huge help in packaging our salmon. There were several businesses that offered fish processing, storage and shipping for a fee. 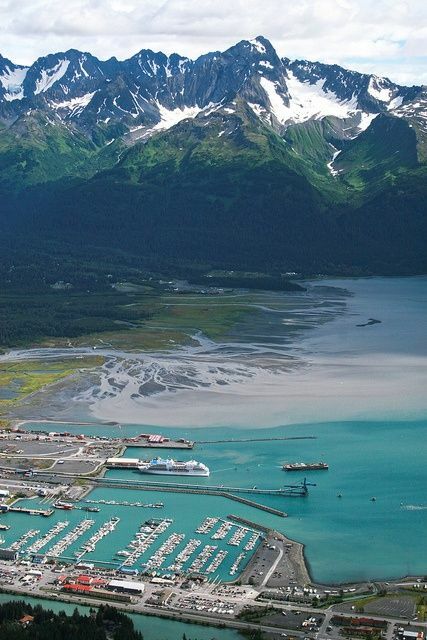 Plan your trip so that you fly out of Anchorage the same day that you depart the Kenai. Then you can box up your fish and fly home with it and save yourself a decent amount of money. You will certainly pay for it, but it may be worth your while to bring your fresh caught Salmon to Custom Seafood Processors, Inc. They will process, vacuum-seal, freeze, and even ship your fish home for you. We were unsure about flying with the fish ourselves, so we paid for shipping. Our fish arrived at our home in two days still frozen! It cost us a little over $150 to ship about 33 lbs of fish. Fruits of our labors! 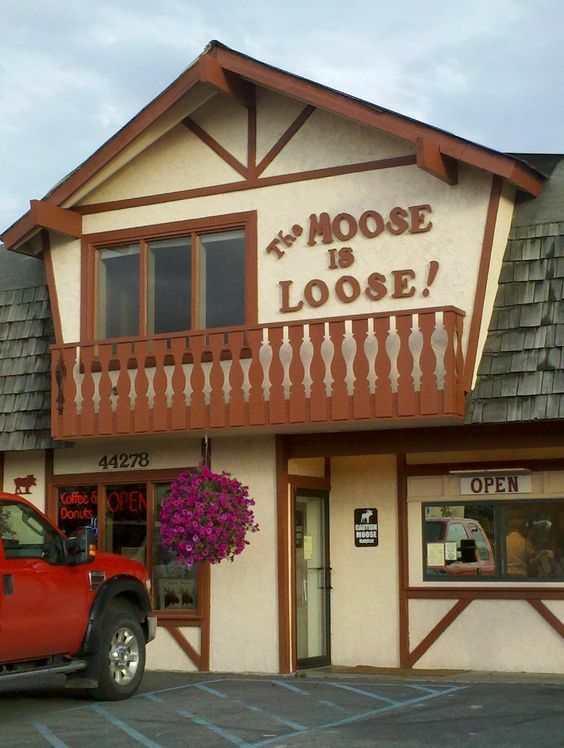 One of our favorite coffee shops in Soldotna was The Moose is Loose. This popular gem is fully stocked with a fresh assortment of fresh baked goods for sale daily (except Sunday and Monday). It was very busy but it was run with the speed, coordination, and efficiency of a well oiled machine! Coffee please, on the double! We had a blast at the Alaska Sea Life Center in Seward. The aquarium was full of hands-on attractions for the kids and had plenty of sea-life. We went on a behind the scenes Octopus Encounter for an additional $74.95 per person. (The price of general admission is $24.95 per adult and $12.95 per child.) The Octopus Encounter was very educational, exciting, and wayyyy over priced for our 1 hour experience. However, the money went to a good cause (supporting the aquarium and helping rehabilitate injured sea life). In the aquarium, all of the animals are native to Alaska. They are rotated on a regular basis, so the exhibits are constantly fresh and new. While at the aquarium, we went out on an observation deck and saw a sea otter eating clams on his belly! My daughter especially loved this experience. We easily spent most of our day here! 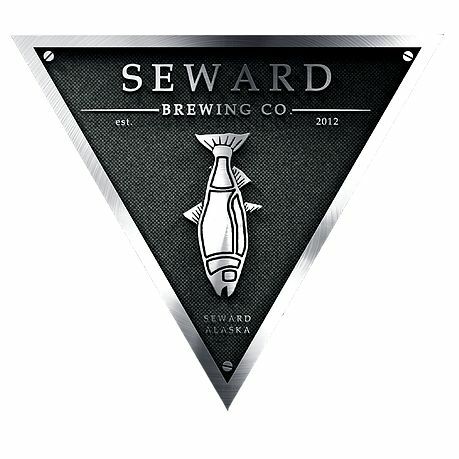 One of our favorite dining experiences was also at Seward Brewery. The restaurant and pub was way better than we expected. Food was delicious and staff was friendly! We loved the fun atmosphere, menu, and ambiance of this restaurant. We had wings for our appetizer and we both had the fish and fries. This place was perfect for an enjoyable afternoon. 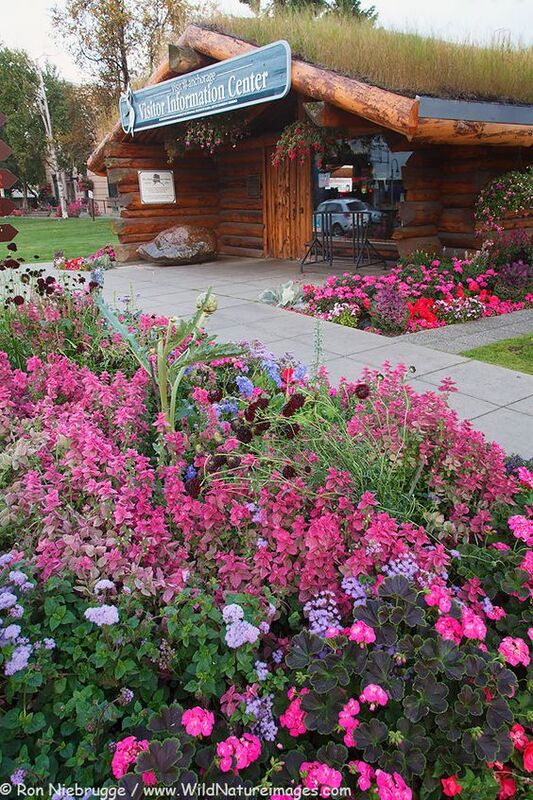 For our trip back to Anchorage, we planned a bus tour with The Park Connection. The bus tour was $65 per adult and $32.50 per child. It took about 3 hours to travel from Seward to Anchorage. One passenger had a box of frozen fish that he was checking as his luggage on his flight home. So it can be done! The driver of the bus was very professional and courteous while loading and unloading our luggage. Be sure to tip your driver when the tour is finished. While we were at the Airport waiting for our flights home we reminisced about our favorite parts of our Alaska adventure. We also mulled over what we would have done differently. Here is what we came up with. Rent a car in Anchorage and drive to Seward and Soldotna. We would have missed out on the train ride experience but we it would have saved us almost $700. This is more than half of the cost of the rental car and cab fare in Anchorage. Also, we felt like we wouldn’t have missed out on much. 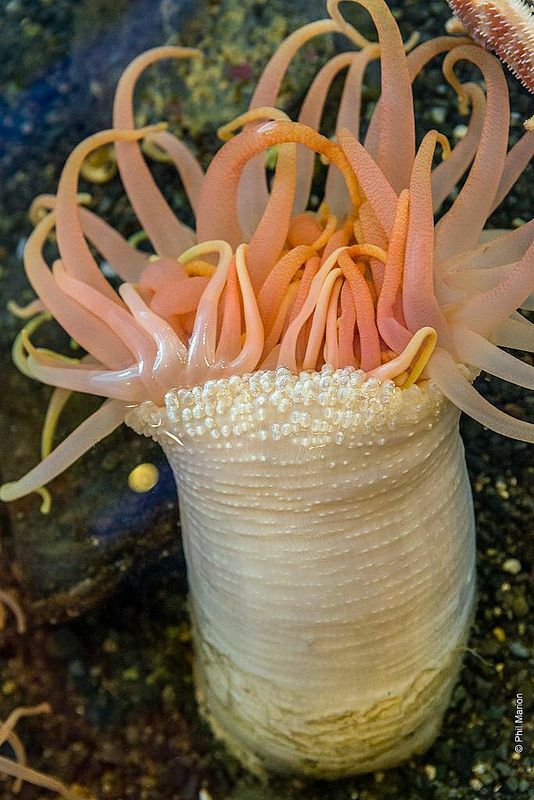 Skip the Octopus Encounter at the Seward Sea Life Center. While this was a very unique and educational experience we did not feel that the price of this adventure was really worth what we got from it. This would have saved us $200 that could have been enjoyed elsewhere. Definitely do Airbnb. This was one of our most worthwhile expenses on our trip and a much better value than staying at a hotel. We also were able to save some money by purchasing our groceries. It was nice to cook breakfast and pack lunches for some of our days out. Ship your fish home through Custom Seafood Processors We were glad we didn’t try to fly home with our boxed up and frozen fish. It was less of a headache and after the cost of the box (as well as the $50 airline luggage fee) it would have only saved us about $50. Not having to finish our trip worrying about how we are going to keep our fish frozen was worth $50 to me. Charter a fishing guide for at least the first day. You will need someone to show you the ropes and to provide the fishing equipment. You will also need help with processing and shipping your fish. 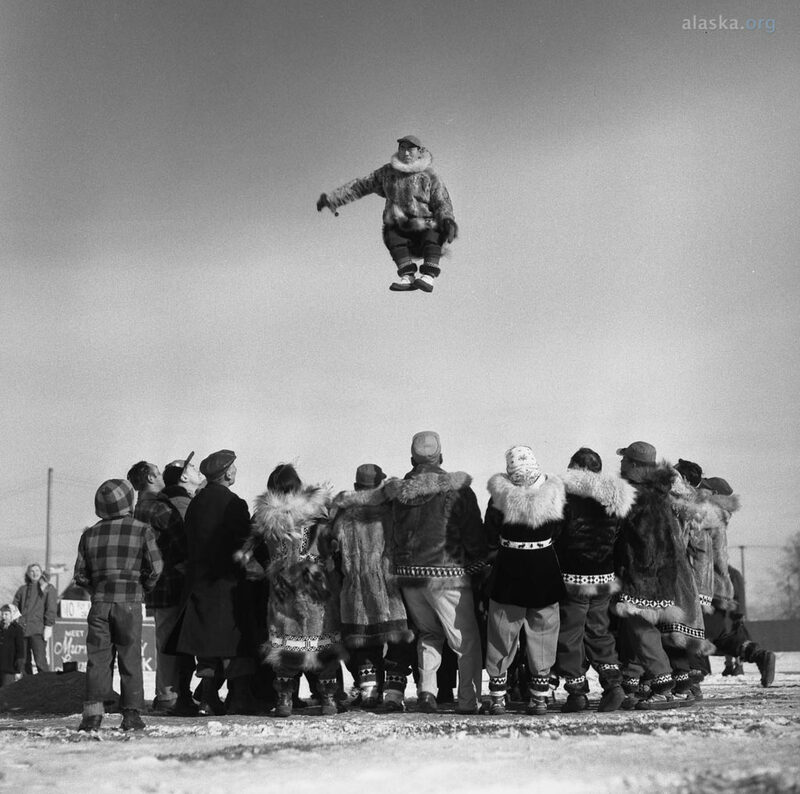 Our trip to Alaska was one of the most worthwhile experiences our family has had. Being in the great outdoors and catching salmon was exhilarating! If you are planning a trip to Alaska, I hope our experience gives you some good ideas and pointers. Please leave a comment if you have any suggestions to share as well! Very helpful tips at me.I just found here which i wanted.i think every people will benefit from your tips. Thank you very much! I’m glad you found the article helpful. I appreciate your kind words.